It’s no longer an option for nonprofits to overlook the ever-increasingly important role of social media. From fundraising to increase brand presence and brand loyalty, social media has created a world of opportunities for growth. Done right, it can be an invaluable tool for finding new donors. The number of social media users is expected to reach nearly 3 billion by 2020. Facebook, Instagram, and Pinterest are the leading social networks, boasting a high number of user accounts and high user engagement. Finally, there is a clear shift towards mobile platforms (Twitter, Instagram, and Snapchat are examples of mobile-first or mobile-only platforms). Despite this, most nonprofits don’t have a clear or documented social media strategy, and social media management responsibility typically falls to only one employee (or no one at all). 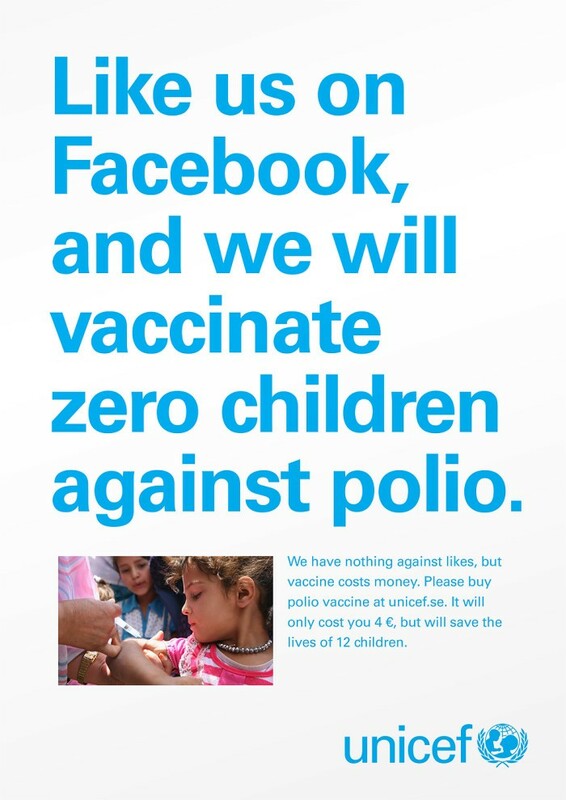 Furthermore, even when social media engagement is high, converting a follower into a donor takes work (case in point: UNICEF’s frustration). There’s no need to panic! Here are a few tips that will help you cross the financial support bridge. Many nonprofits use social media to announce events, milestones and share occasional videos/articles. This approach often generates little to no engagement, resulting in sparse donations. Moving away from “the megaphone” approach and seeking out conversations can make a world of difference. Steven Shattuck at Hubspot recommends the “Three A’s” strategy: Appreciation, Advocacy, Appeals. Appreciation: Everyone feels good when they are recognized and appreciated. Social media allows for a low cost, public acknowledgment of your followers and donors. Advocacy: Every nonprofit has a cause or mission. Share about your cause via social media by showcasing external and internal content. Appeals: Fee free to solicit donations directly through social media, as long as these appeals appear proportionately to other content. Feature your donors and followers on your social media channels (e.g. daily or weekly). Tag them in photos. Repost and retweet their content. Use hashtags (e.g. #FollowFriday or #ThankfulThursday). Offer donors exclusive content and insight into your activities. Respond to your followers frequently and timely (responsiveness is measured on Facebook). When using direct appeals, simplify. Use a URL that leads directly to your website. Include a call to action. Offer something, don’t (always) just ask. Offer good content or even something like a prize for the keenest follower (or create a quiz related to your mission). When you’re advocating for your cause, make it fun. Use memes, gifs, polls, and videos. Collect emails, either during payment or before. We are constantly bombarded with advertisements and appeals. We scroll through Instagram and in 10 seconds we encounter an ad for a watch or an app that donates meals to children in need. 30 seconds later, there’s a video of an influencer talking about this new face mask that you just have to try. It’s easy for Internet users to become overwhelmed and for an opposite effect to be created: refusal to buy or donate. Move away, as much as possible, from solicitation to building a community around your brand. Have your employees and friends of the company talk about your brand. Work with other organizations, create useful and meaningful content. Allow your supporters to engage in conversations with you, ask them for opinions, co-create with them. Millennials, especially, create and curate their social selves through social media, Facebook and Instagram in particular. Internet users increasingly want to be seen “walking the talk” and supporting the causes they care about. One of the most recent trends is to donate one’s birthday to an organization or a cause one cares about. Donations are more likely to pour in as a way for users to validate their sense of social selves, and more likely to pour in when the engagement is high and the community is tight-knit. Create partnerships with like-minded organizations. Invite them to write a guest blog post on your blog and vice versa. Invite your social media followers and donors to author blogs or posts. Get creative, think of a name for the community of your followers and donors! Get to know your followers and what matters to them. Offer, if possible, rewards, incentives, and benefits to the members of your community. This is a big one, albeit potentially an obvious one. We talked about building an engaged community of superfans and donors on social media, but the strategy that’s best for you can vary drastically based on who you’re trying to reach. If your targeted demographic is older, perhaps a better approach is using social media to collect email addresses and then use email campaigns to collect donations? 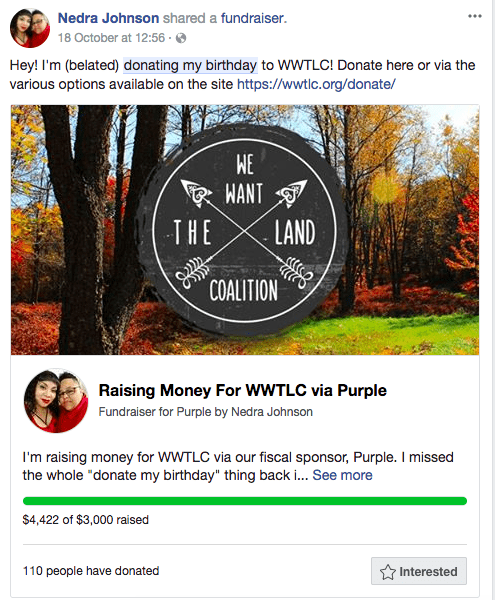 If you’re trying to reach a younger audience, how can you enable donations directly on Facebook, or on your website in a sleek and up-to-date manner? Do they like reading and writing blogs? Are they comfortable sharing personal images? Do they like to leave comments? Maybe they prefer a closed discussion group in Facebook? Have they long abandoned Facebook and spend all of their time on Instagram? Figure out who you’re trying to reach, where they are, and what they like. Track your results and adjust the strategy accordingly. Learn the basics of social media management (or hire someone)! Social media isn’t rocket science, but there are a couple of things that can help your nonprofit harness the full power of social media. Define the role you want socials to play in your marketing/communications/fundraising strategy. Write out a social media strategy. Decide how to assess the outcome of your social media efforts. Choose the networks that are right for you (based on your target audience). – social media and editorial calendars are a good way to keep on top of your posting. 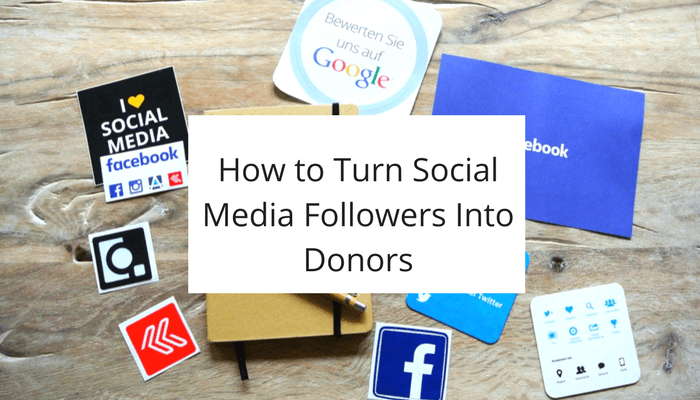 Keep a database of donors with their social media accounts. Pay special attention to mapping out your donor experience. 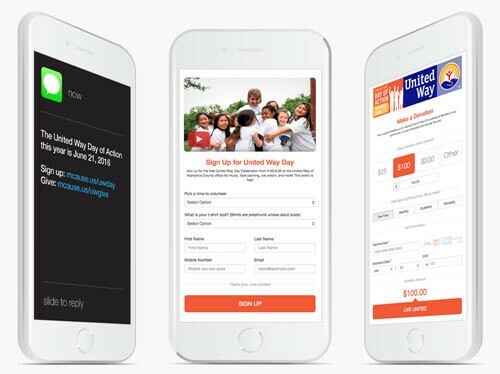 Think of keywords and short links for easy promotion, mobile-friendly forms, embed logos, photos, and videos, custom fields for donor data collection, secure donation pages, suggested donation amounts and recurring gift options, peer-to-peer fundraising integration and automatic email receipts and SMS notifications. Use blogs, photos, and videos to tell compelling stories of your impact. Supporters and donors want concrete evidence that their giving has an impact. They want to put a face to the name. The “look at what we are passionate about” talk doesn’t work for modern donors unless backed up with tangible outcomes. Visuals win. Photos, videos or infographics boost engagement. 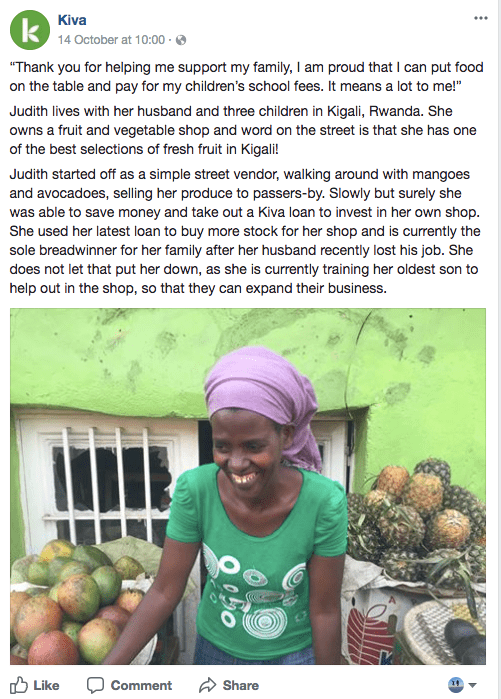 Create a personal connection (see Kiva below) by showcasing a real person the donation helped. These tug on our heartstrings. Think outside the box. Is there something else you can do? Think events, movies, movements, apps – anything that can eventually lead back to your nonprofit. Try broadcasting the story live on Facebook, Instagram or Periscope. Add a story submission space on your website. Host a video or selfie contest. Create a separate Facebook event for the donation. Share from and engage with celebrities. Social media enable nonprofits to create relationships and engage with their supporters. It allows us to nurture online communities which, in fact, can create a viral marketing effect with little or no effort, especially compared to traditional marketing. Sometimes social media engagement does not necessarily result in donations, which is a big source of frustration. 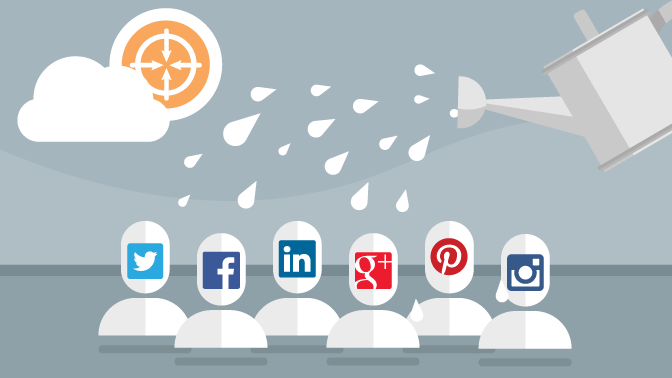 It takes some time and skill to successfully convert social media followers into donors. However, it all boils down to what’s it always been about: robust and genuine relationships with supporters and donors. Only the format has changed. 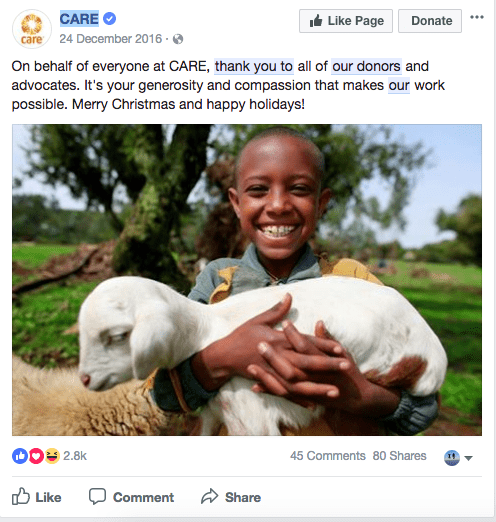 Social media, if used well, can revolutionize your nonprofit: it can help with everything from financing to breaking down boundaries and creating world-changing movements. What are you waiting for?